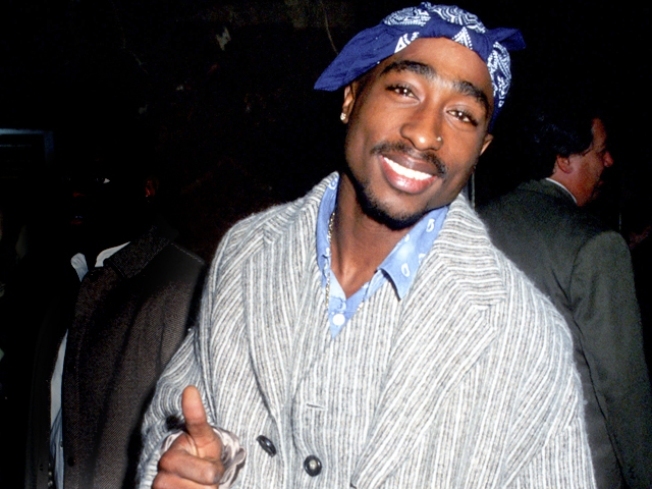 There has been all sorts of controversy surrounding the death of Tupac Shakur since he was shot in 1996. And maybe that’s why one of his songs is being archived in the Library of Congress. “Dear Mama” is one of 25 recordings that will be added to the National Recording Registry this year. Comedian Bill Cosby’s entire second album will be added to the registry as well. Performances by R.E.M., Willie Nelson and Patti Smith are other musical additions, but the recordings don’t have to have a beat to make the collection. A tape of sounds from World War II will also be archived. In order to be added to the registry, recordings must be at least 10 years old and have cultural, historical or aesthetic significance. If you want to recommend some Hanson for next year's list, you can nominate it by clicking here. Last week Tupac and Biggie Smallswere added to the D.C. Madame Tussauds.